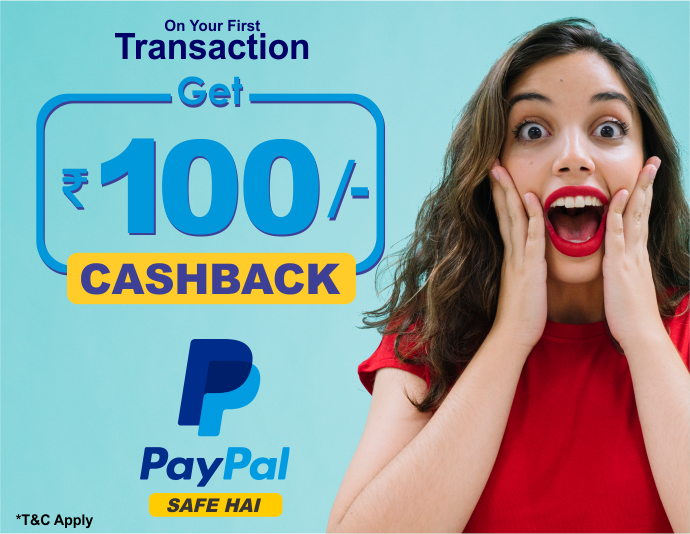 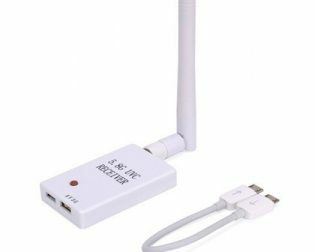 Purchase this product now and earn 15 Robu Points! 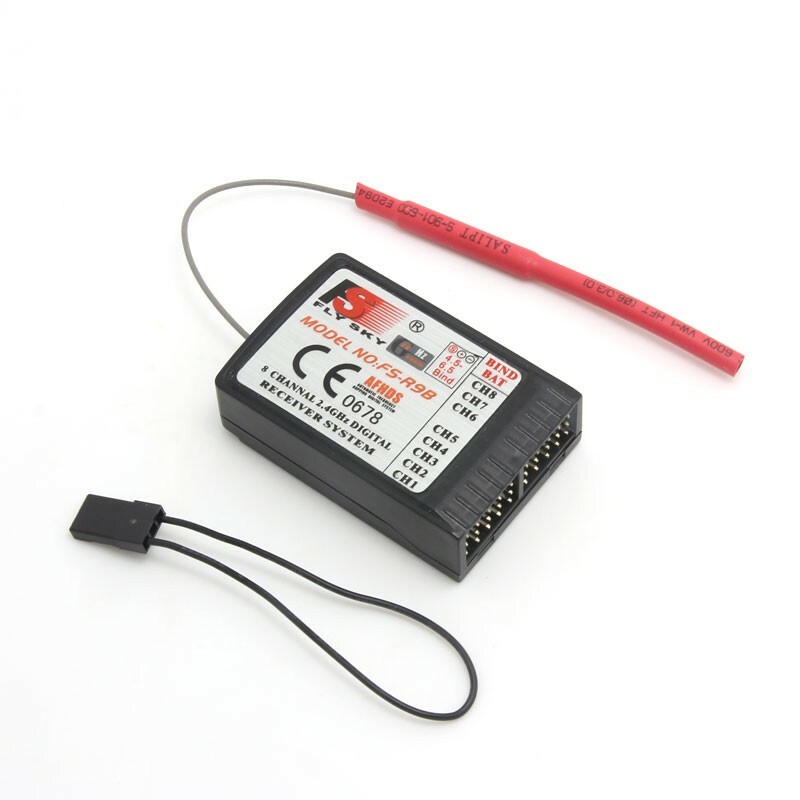 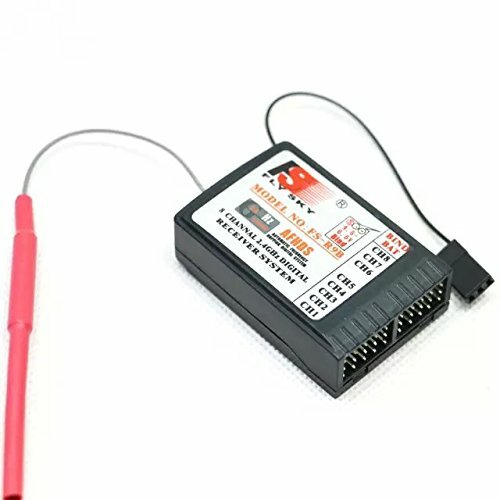 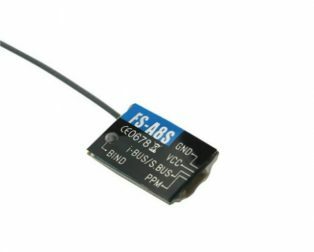 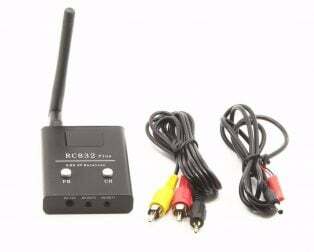 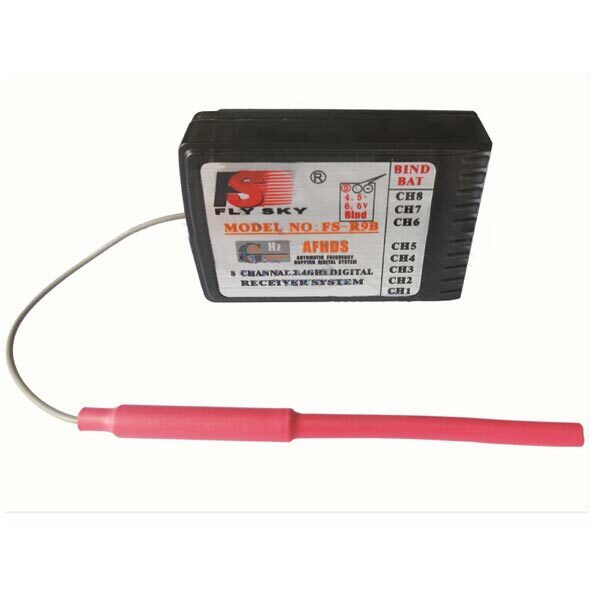 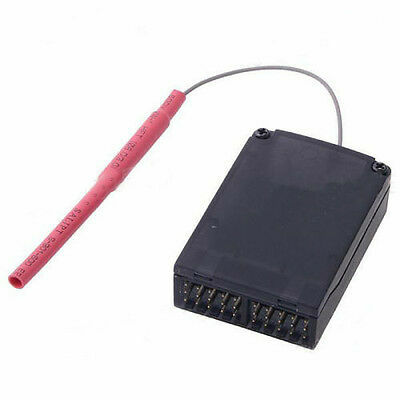 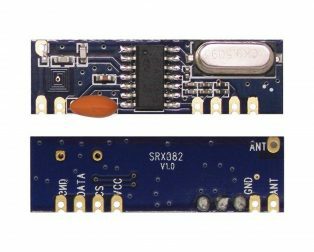 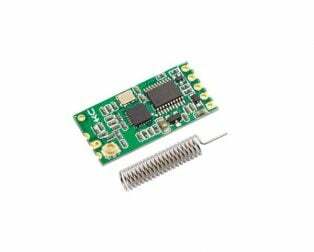 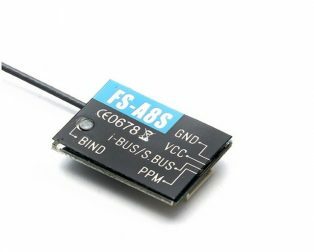 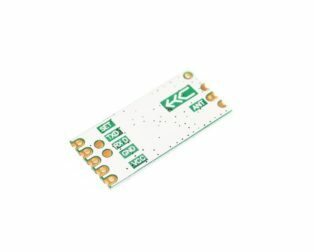 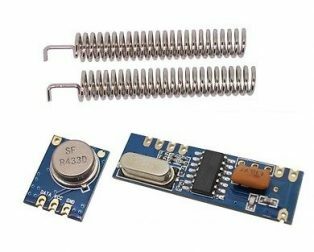 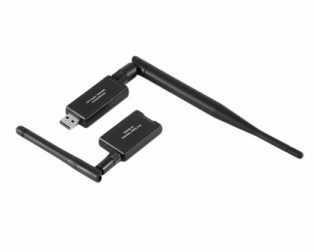 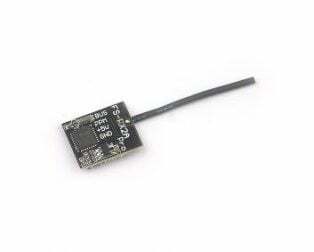 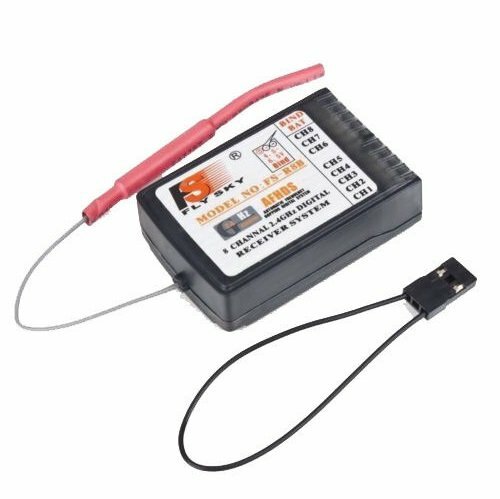 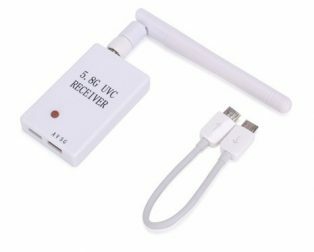 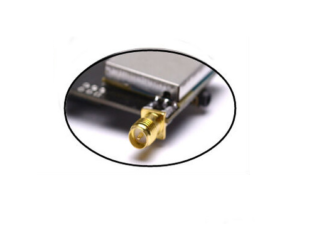 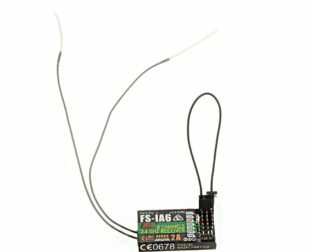 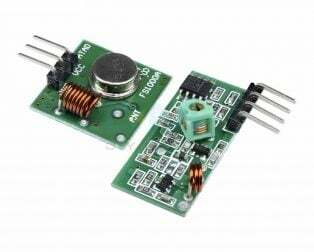 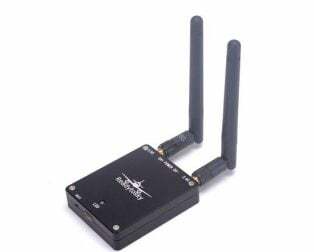 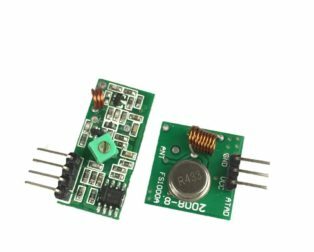 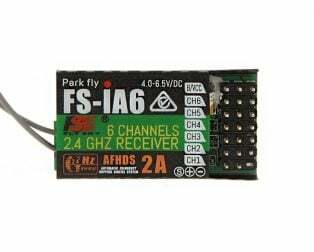 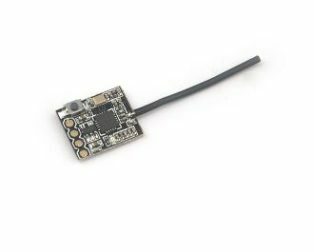 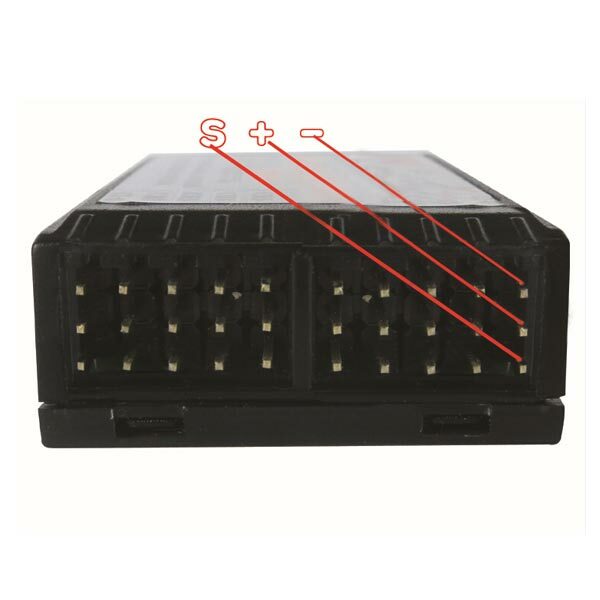 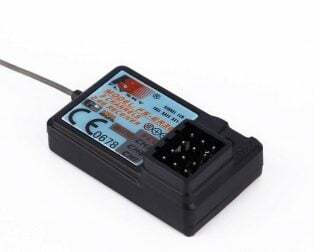 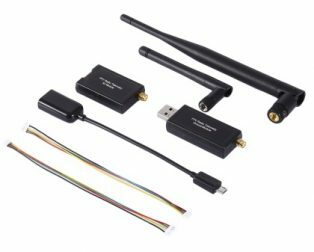 FlySky FS-R9B 2.4G 8CH Receiver is very low power consumption and high receiving sensitivity receiver. 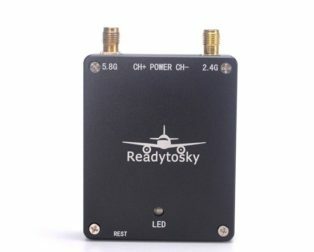 With extreme rigorous testing by engineers and studying the markets for years, FLYSKY AFHDS is now considered to be one of the best systems available in the market. 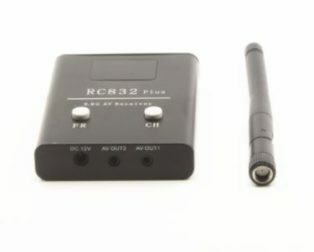 Its 2.4GHz is the standard of new generation radio system because it has a lot of advantages. 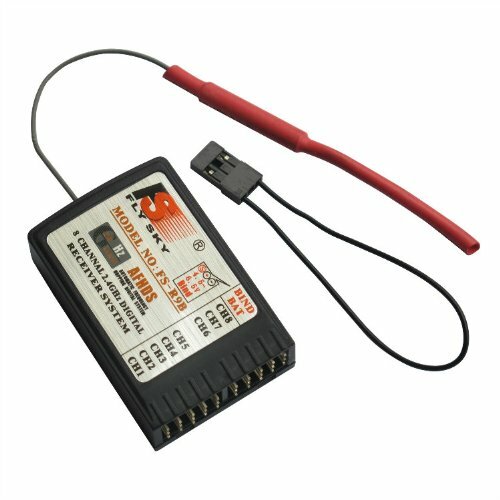 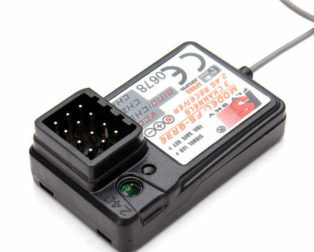 Operating at 2.4 GHz puts the radio control out of the frequency range of any ‘noise’ generated by the other electronic components on your helicopters – such as the brushless motor, Electronic speed controller, Servos and any metal to metal noise – eliminating interference and glitching that can affect traditional frequency system.